Okay, who took geology in college? You did? Awesome. I did too and while it was just one sort of side class for me I really enjoyed it. And no, “Rocks for Jocks” doesn’t count, I mean a real geology class. 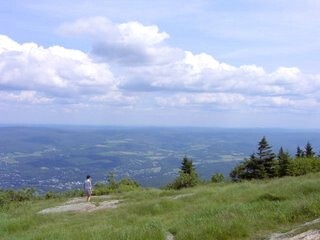 UConn has a rather good program; one where we got out into the field and really explored Connecticut’s rocks and dirt and rivers and hills and stuff. So if you’re still with me, surely you recall Avalonia. I mean, who could forget that it was a microcontinent in the Paleozoic era. But moreover, remember how it developed as a volcanic arc on the northern margin of Gondwana and how it eventually rifted off, becoming a drifting microcontinent? And it goes without saying how the Rheic Ocean formed behind it, and the Iapetus Ocean shrank in front. I mean, duh. But then, as you’ll recall, things got cooler when it collided with the continents Baltica, then Laurentia, and finally with Gondwana, ending up in the interior of Pangea. In the interior of Pangea! That’s where all the action was! Anyway, just to button up what everyone already knows, when Pangea broke up, Avalonia’s remains were divided by the rift which became the Atlantic Ocean. Which means, of course, that bits of Avalonia now make up Newfoundland on down to Maine and the present-day New England coastline. 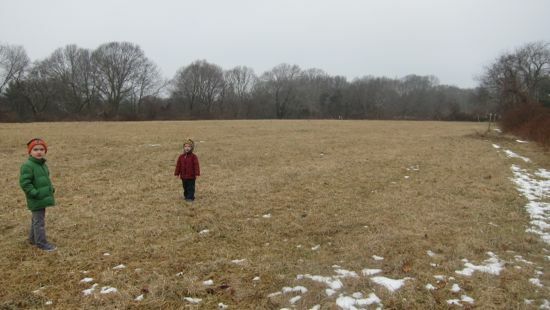 Which includes, you guessed it, Griswold, Groton, Ledyard, North Stonington, Preston, Stonington – the towns that provide the land in which the Avalonia Land Conservancy holds preserves. Anyway, there you go. Not what you came here to read about. 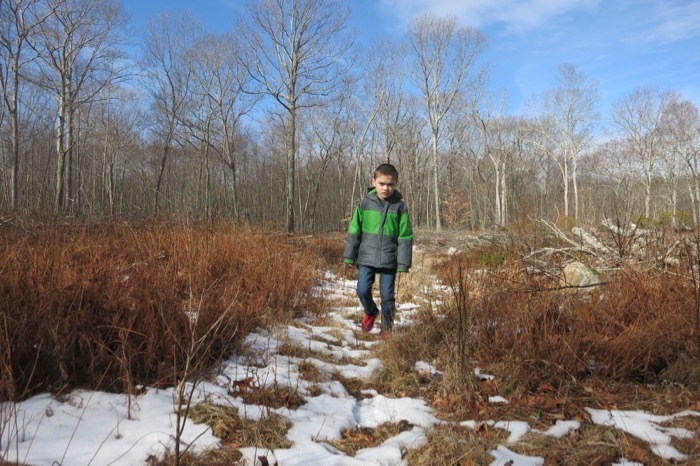 You’re here to see what’s up with the Avalonia’s Land Conservancy’s trails and properties. So let’s get to it. 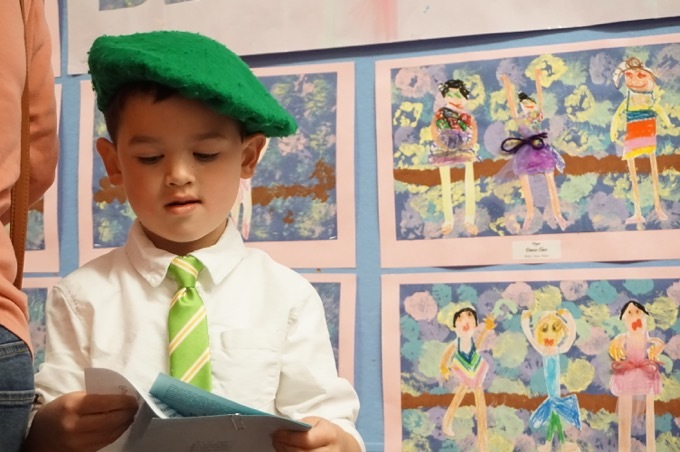 This is an awesome article! 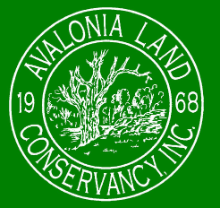 – Thanks for highlighting Avalonia, the New London County Regional Land trust. I would note that you could update your links to our Preserves for trails off our website http://avalonialandconservancy.org/ which has links to an ArcGIS app with every trailed preserve mapped for iPhone and Android apps. Really handy when you are out walking one of these. All one hundred or so preserves are mapped, although some don’t have marked trails but those cases are readily apparent.